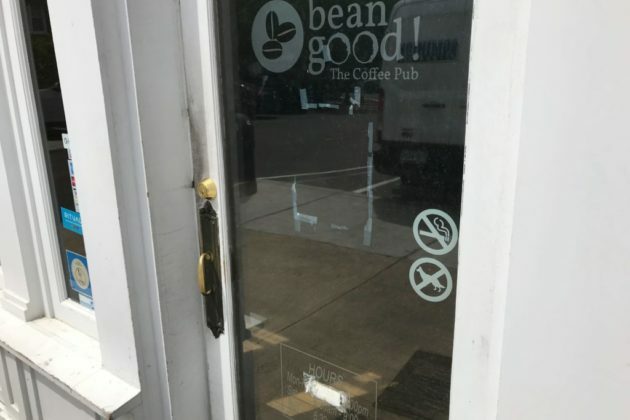 There’s nothing posted about it on the door or on social media, but Bean Good Coffee Pub in Rosslyn is closed, perhaps permanently. Tipsters tell ARLnow the independent coffee shop quietly closed its doors within the past week. 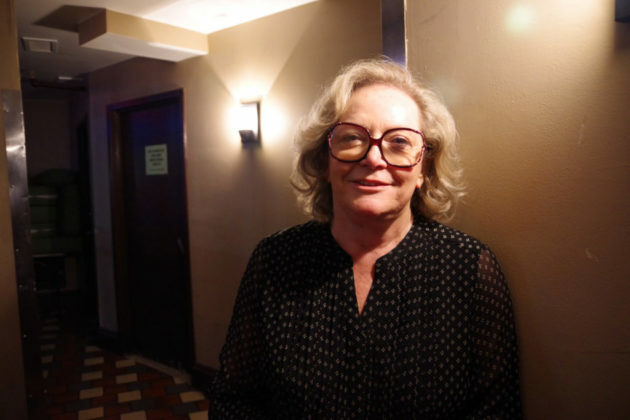 “The furniture is gone, the place is empty, and it looks like they moved out,” one tipster said. 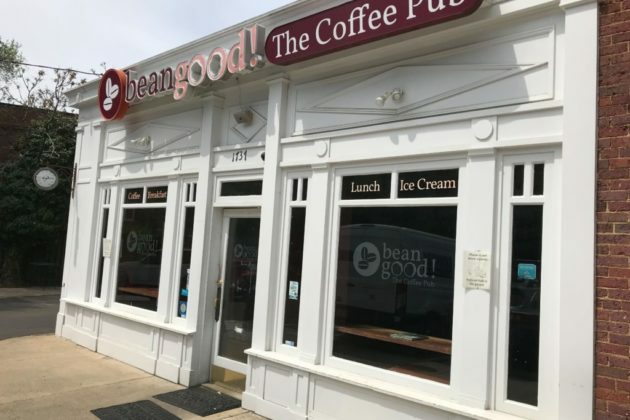 Bean Good’s phone number directs callers straight to a full voicemail box. Its formerly active social media accounts have gone silent. The cafe was located at 1737 Wilson Blvd, in the Colonial Village Shopping Center. 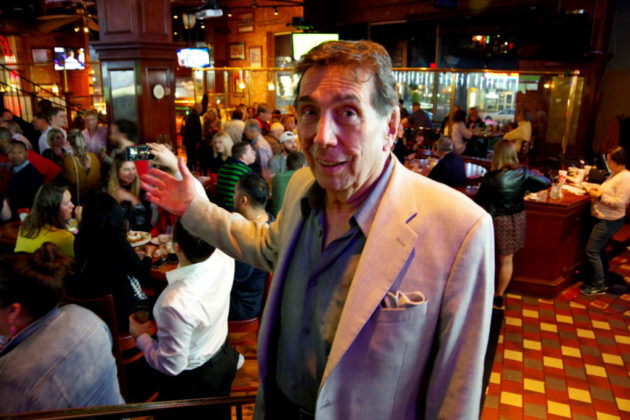 It opened in 2011 after replacing the former Greenberry’s cafe, which had been open for 8 years prior to its closure. Courthouse Jewelers at Courthouse Plaza is now closed “permanently,” according to a tipster and online business listings. The shop on 2200 Clarendon Blvd bought and sold jewelry and was known for its watch repairs. As of today (Thursday) the inside of the small shop is empty. 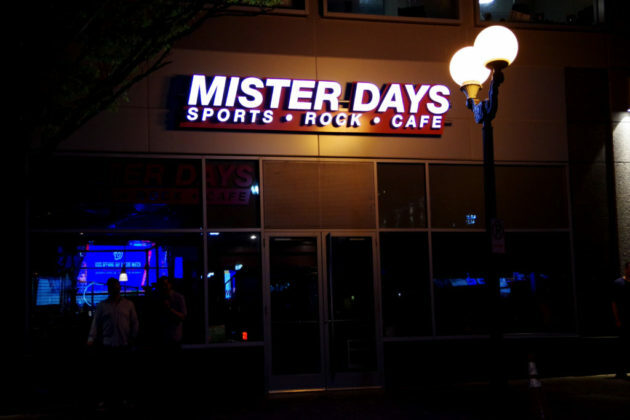 The only light left on is the white, block-lettering sign on the awning outside. The shop’s website also appears to have shuttered. 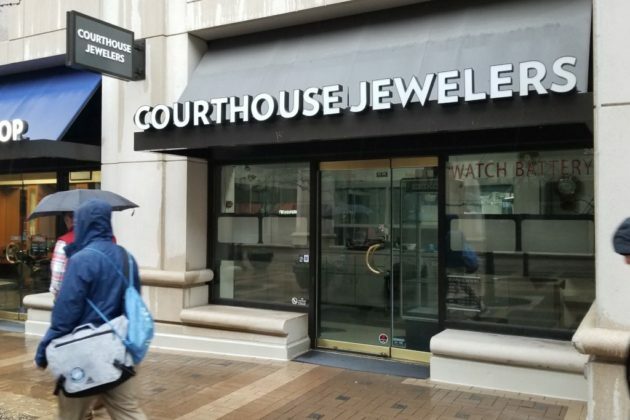 Courthouse Jewelers’ owner could not be reached, the shop’s phone number has been disconnected and its Facebook page has been inactive since 2012. 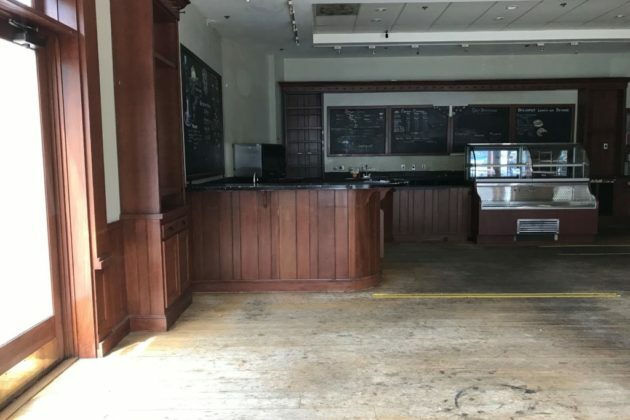 (Updated at 4 p.m.) The Haagen-Dazs ice cream shop in the Pentagon City mall has shut down for renovations. 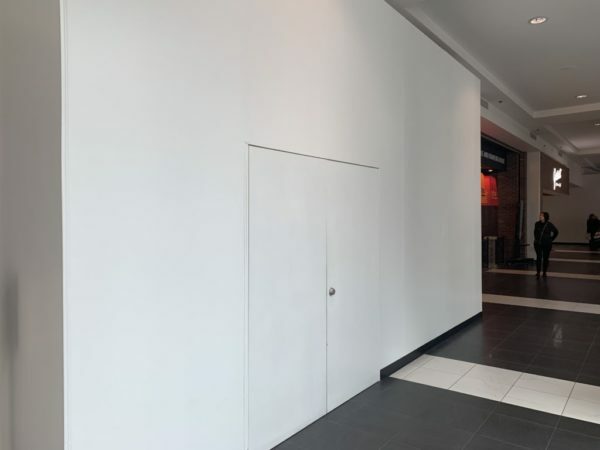 All evidence of the small store on the first floor of the Fashion Centre at Pentagon City is now gone, but an employee says they’re hoping to reopen by the end of the week. The shop is located near the mall’s Sunglass Hut and the new dumpling eatery Yong Kang Street. 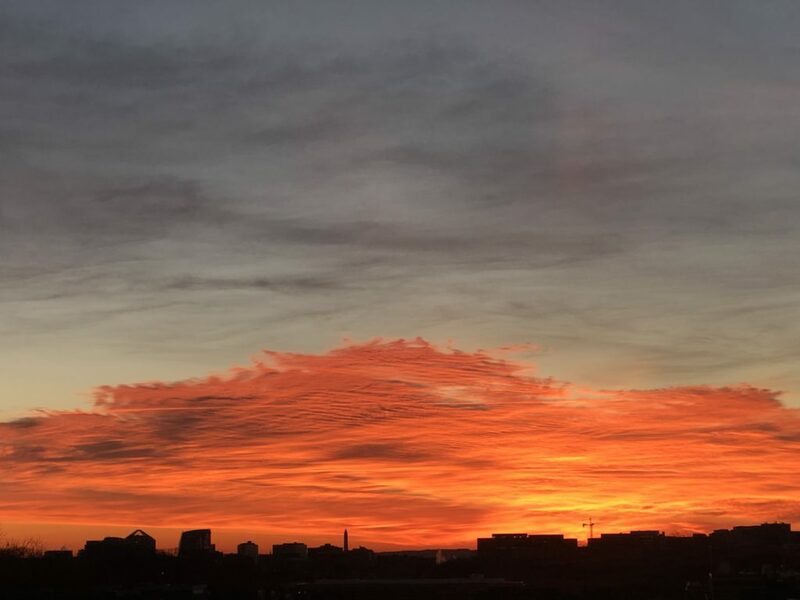 Anyone hoping to get their ice cream fix from Haagen-Dazs in the meantime will now have to venture to the store at the Pentagon, or to one of the company’s two D.C. locations — or to a local grocery store. 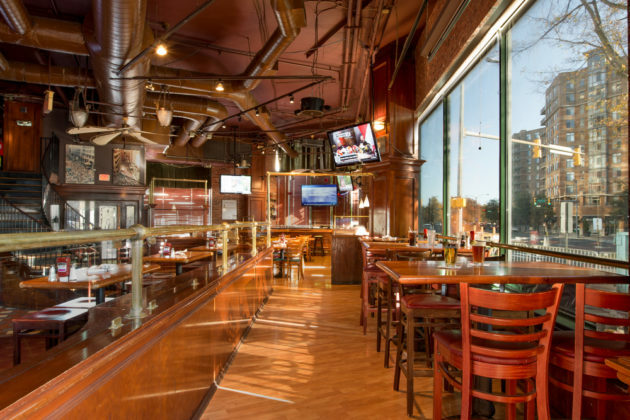 Williamsburg is losing one barbecue restaurant, but gaining another in short order. Smoking Kow BBQ now plans to take over the space once occupied by Backyard BBQ and Catering Company, located at 2910 N. Sycamore Street. 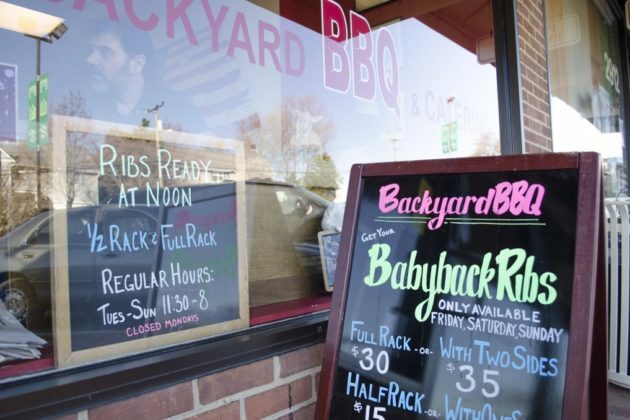 Backyard BBQ announced plans to close the location after more than 10 years in the space in mid-February, serving up its last meals on Feb. 22. 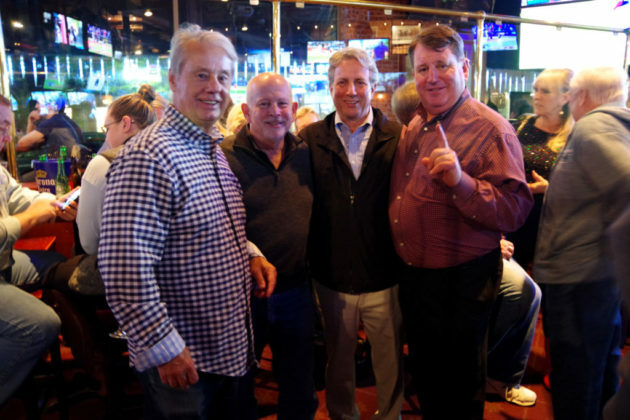 The new BBQ restaurant moving in got its start as a food truck serving up smoked meats across the Northern Virginia area and D.C., Tecchio said. 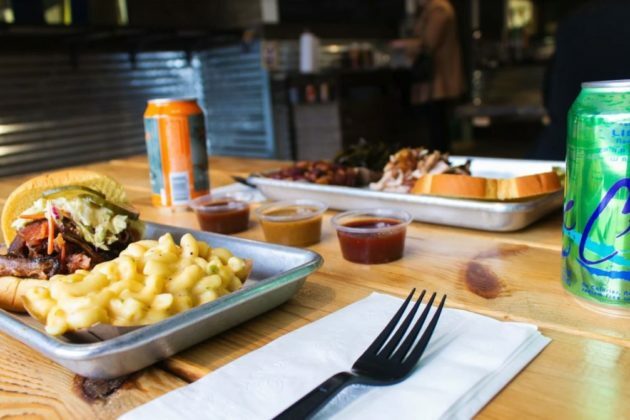 It’s backed by Dylan Kough (pronounced “cow”), a former financial consultant who decided to try and bring Kansas City-style BBQ to the D.C. area. Kough opened his first brick-and-mortar location of Smoking Kow in Alexandria last year, and still operates two food trucks as well. 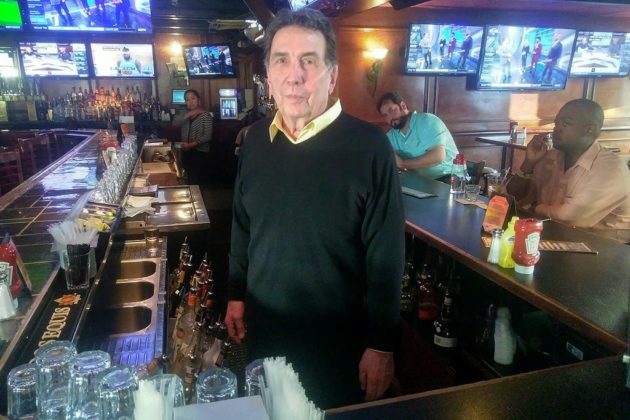 He also worked with Tecchio, himself a “classically trained chef who has worked in kitchens around the DMV for almost 7 years,” to open the Alexandria location and will partner with him once more on this new restaurant. 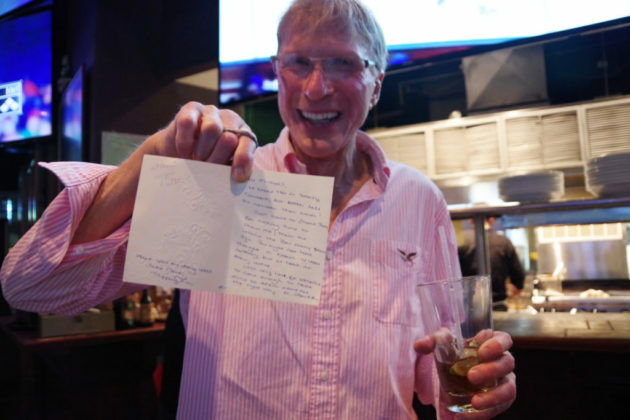 “Dylan and I have poured a lot of heart and hard work into getting the first location to where it is today and we are very excited to be bringing our ‘que to Arlington,” Tecchio wrote in an email. Smoking Kow’s menu includes a variety of BBQ staples like brisket, pulled pork and chicken and ribs, with a whole host of platters, sandwiches and even tacos on offer. The Capital One bank branch on Columbia Pike, which is set to close. 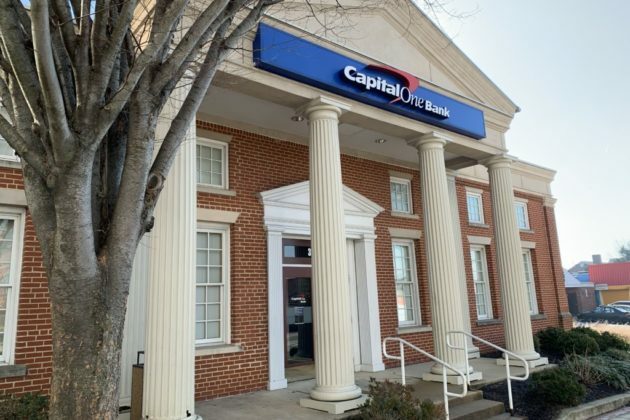 The Capital One bank branch along Columbia Pike now plans to shut its doors this spring. 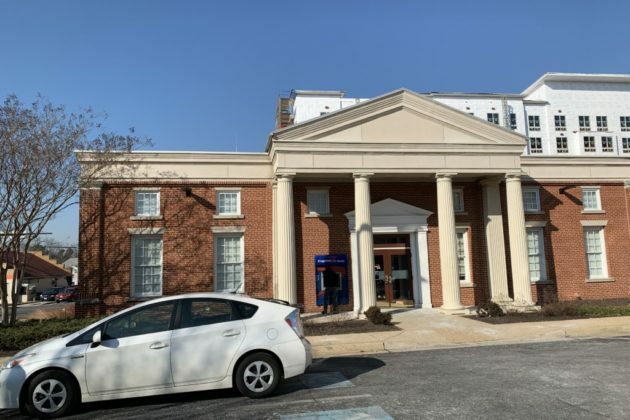 The bank started notifying customers last week that the branch, located at 3532 Columbia Pike, will shut down on May 9, according to company spokeswoman Amanda Landers. She told ARLnow that “there will be no changes to our customers’ accounts or their account numbers” associated with the branch’s closure. The bank branch has previously been in the news for twice being robbed in recent years, including one incident that attracted the FBI’s attention. Capital One last closed another one of its Arlington branches along Lee Highway in September 2017. 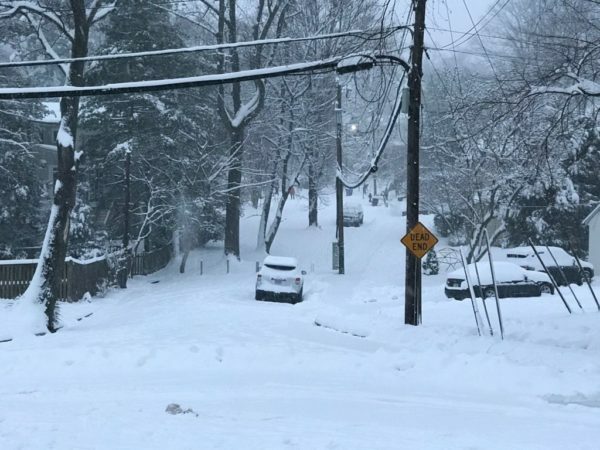 The company still operates branches in Rosslyn, Ballston, Crystal City and another along Lee Highway. 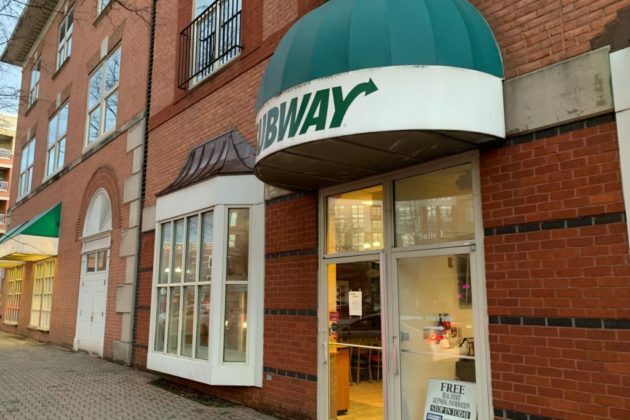 Subway in Clarendon, which has closed. A sign posted at Subway in Clarendon, which has closed. 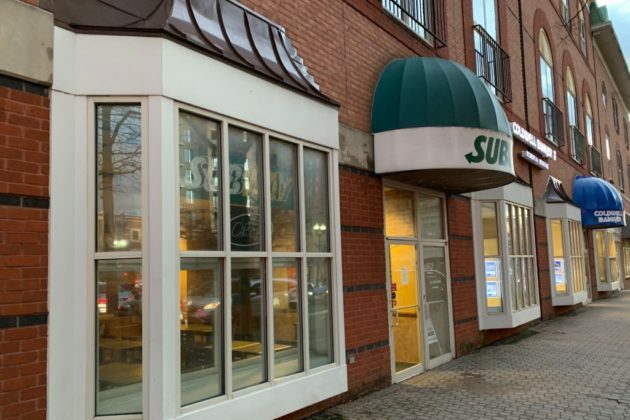 A Subway location in Clarendon now looks to be toast. The chain’s shop at 3000 10th Street N. closed for good on Tuesday (Jan. 22), according to signs posted on its doors. 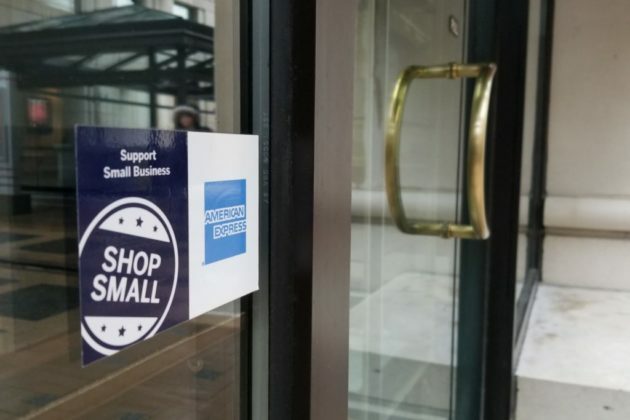 The store last made the news back in 2016, when its owner pleaded guilty to federal tax evasion charges. 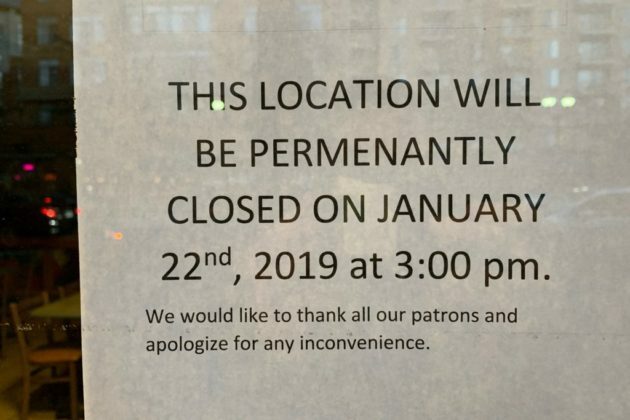 The Clarendon Subway is the second one to close in the area in recent months. Another location near Courthouse shuttered in late November. However, anyone in the mood for one the chain’s sandwiches won’t have to go too far. The company’s website shows nine other locations still open around Arlington. 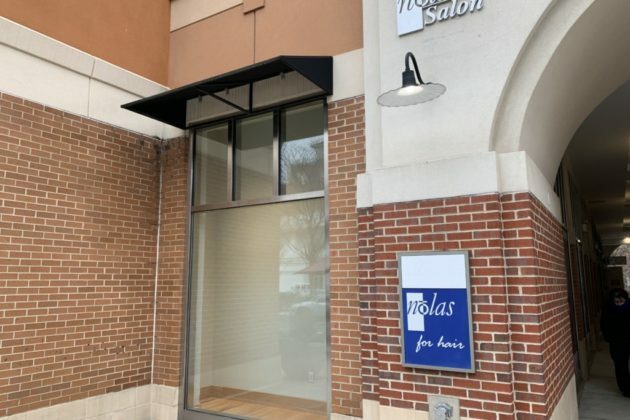 Nolas Salon in Market Common Clarendon, which has closed. Georgetown Valet cleaners in Market Common Clarendon, which has closed. Signs posted at Georgetown Valet cleaners in Market Common Clarendon, which has closed. A pair of businesses in the Market Common Clarendon development have shut down in recent weeks. 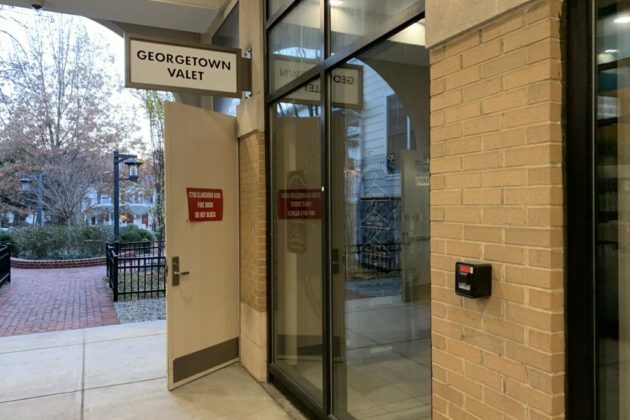 Signs posted at Nolas Salon and the Georgetown Valet dry cleaners, located in the same building at 2700 Clarendon Blvd, inform would-be patrons that the shops have now closed permanently. 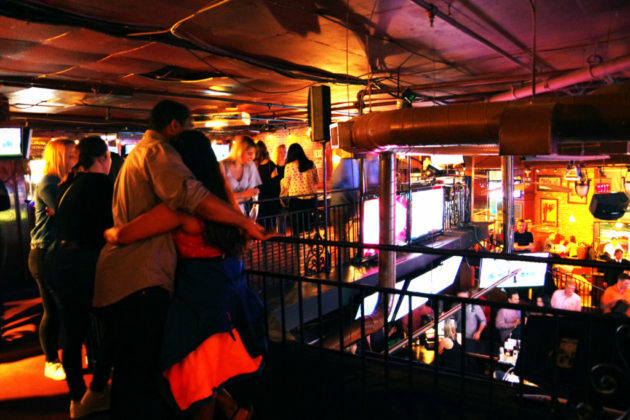 Some will be moving to Salon by JC in Ballston at 3865 Wilson Blvd, while others will head to Salon Lofts Clarendon at 3001 Washington Blvd. 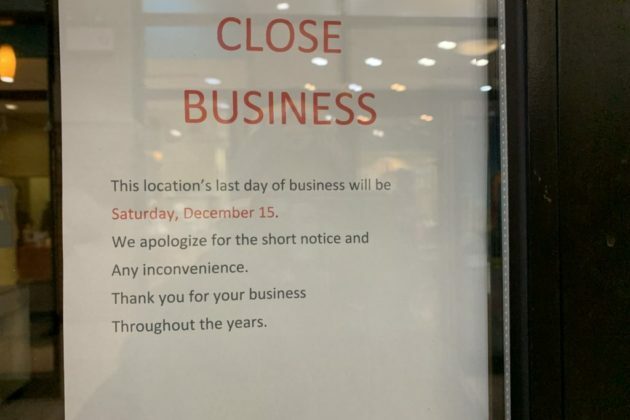 Meanwhile, the sign posted at the cleaners says the shop shut down on Dec. 15. 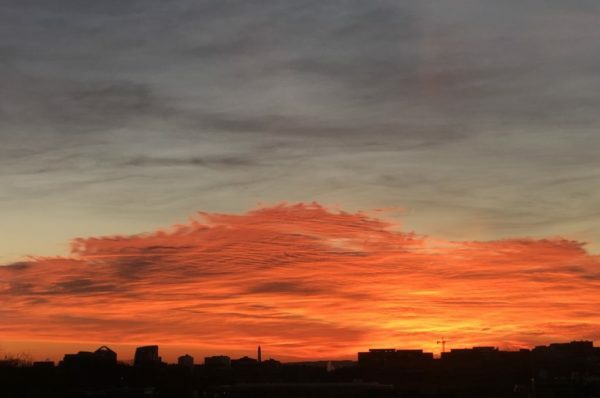 According to its website, Georgetown Valet operates six locations in D.C., but no other shops in Arlington. 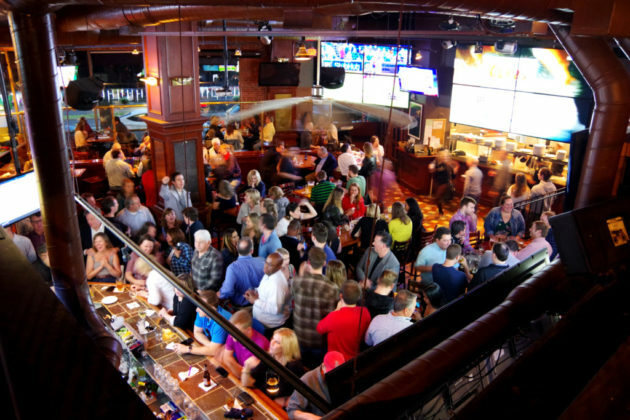 The chain once operated a location in Virginia Square, but that shut down back in 2011. The entire Market Common development has seen several new businesses move in over the course of the last few months, and will eventually be part of a major redevelopment of that section of Clarendon.